archy: I won a t-shirt! 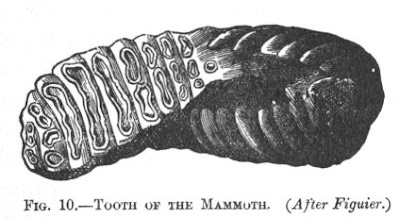 At long last my vast knowledge of mammoth stuff is paying off. If you ever wanted to know more about mammoth molars--and who wouldn't want to more about mammoth molars--this is you chance to learn it.